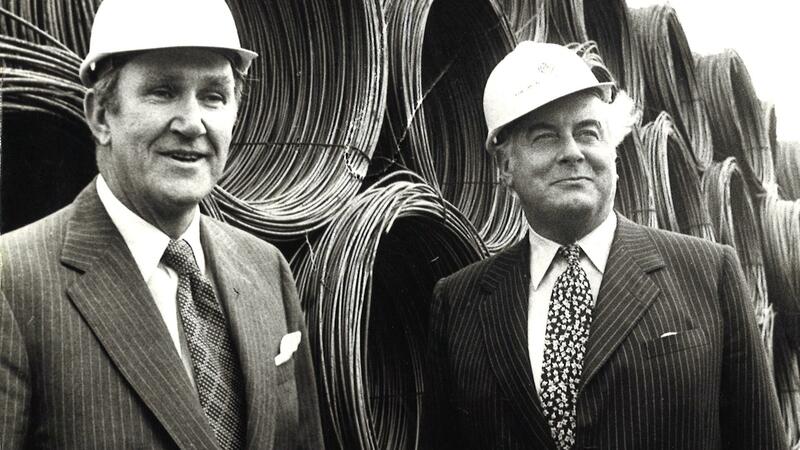 A new suburb in south western Canberra is to be named Whitlam after the former Australian Prime Minister Gough Whitlam. Consultant town planner Paddy McGraw spoke to The (un) Australian about the process and ideology behind the move. The mixed reaction on the street of Canberra reflected the polarising figure that Gough Whitlam was.